Young children are often surprised when they find out that that’s where they grew before they were born and where all of us grew before we were born—an astonishing fact even for adults. 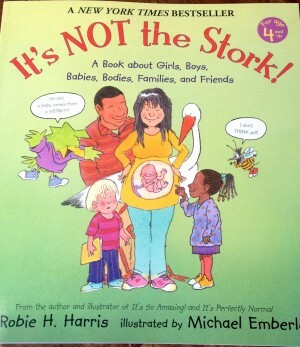 The story of pregnancy is about all of us and I feel that it’s one of science’s most amazing stories. The truth is that young children see pregnant women all the time—their mommy, a friend’s or cousin’s mommy, a mommy on the bus, walking a dog—pregnant mommies everywhere. 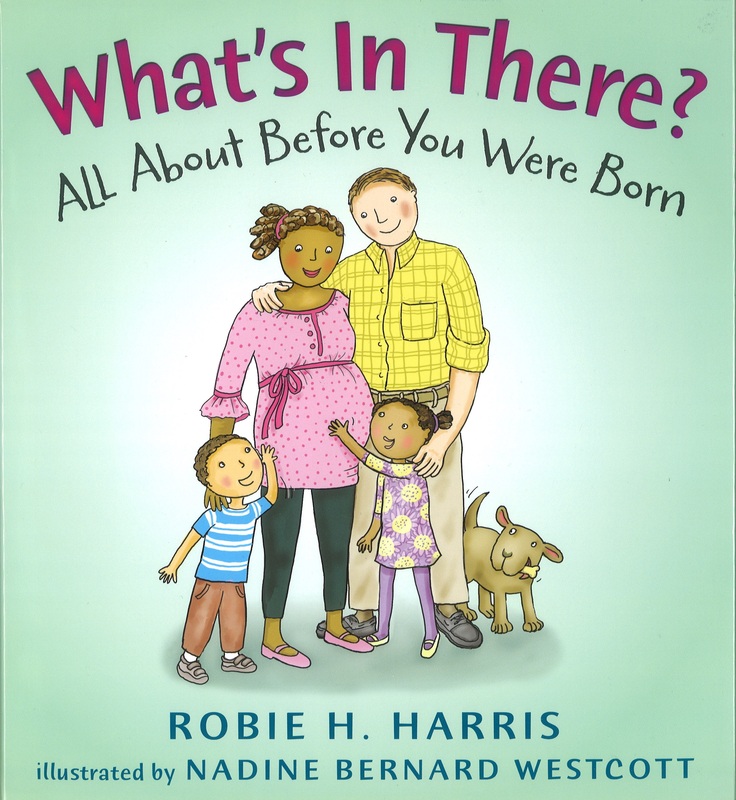 So it made sense to me that a book featuring siblings Gus and Nate, whose mommy is pregnant and gives birth to a new sibling for Gus and Nellie, is a book young children would find fascinating and fun. 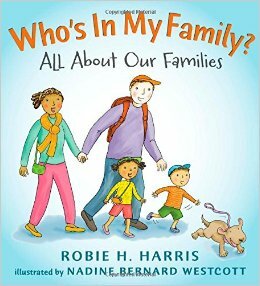 This also seemed like the perfect topic for illustrator Nadine Bernard Westcott’s and my five-book series of nonfiction books for young children. 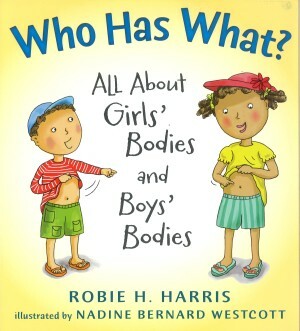 My sense is that the matter-of-fact text and conversations between the Gus and Nellie, and the warm, accessible, and utterly charming illustrations that Nadine has created have come together in a book that can help young children feel and understand that bring pregnant and giving birth to a new baby are perfectly normal and totally wonderful events!